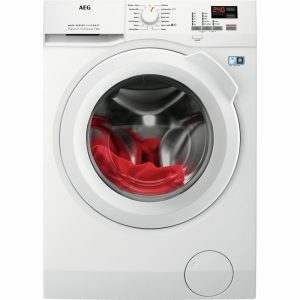 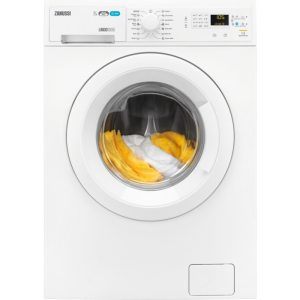 A washing machine is one of the most essential appliances for any home and no matter your requirements there will be a model to suit. 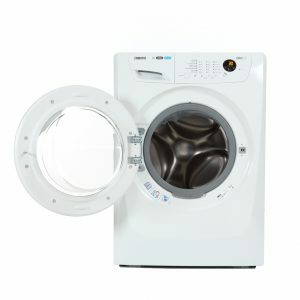 Laundry day doesn’t have to be a chore, with machines able to handle loads of any size and dry them too, with minimal creasing. 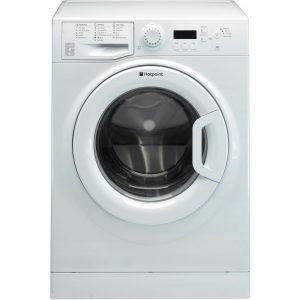 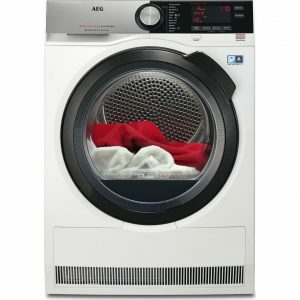 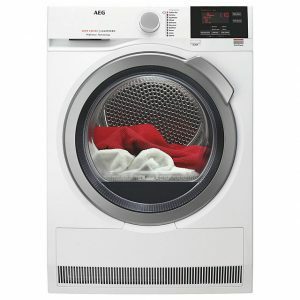 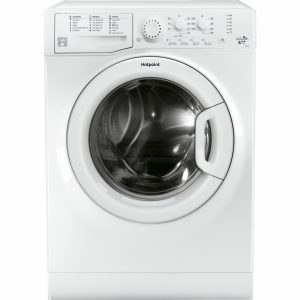 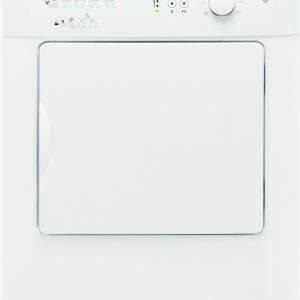 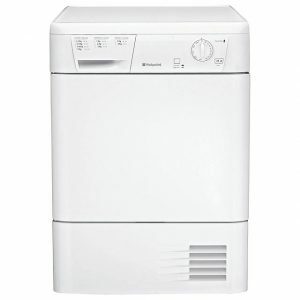 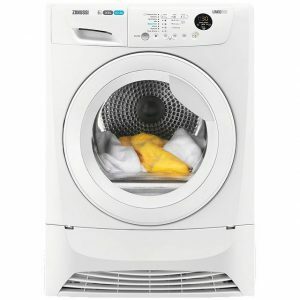 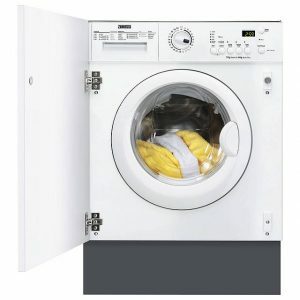 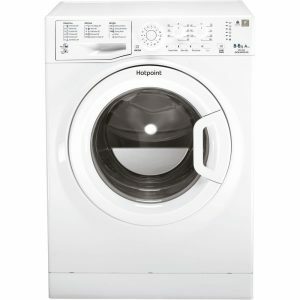 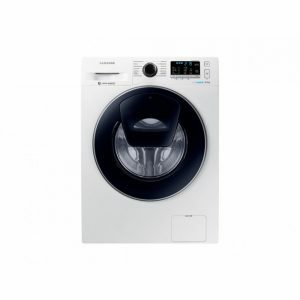 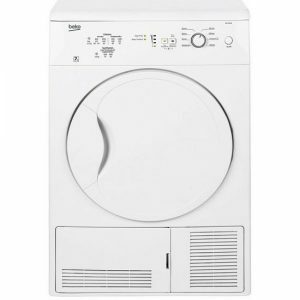 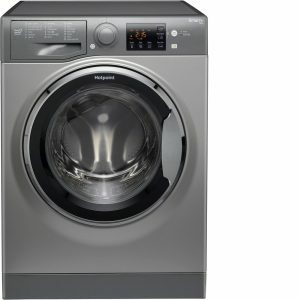 We have a wide range of washing machines and dryers, both free standing and integrated, including from trusted brands like Zanussi and Hotpoint. 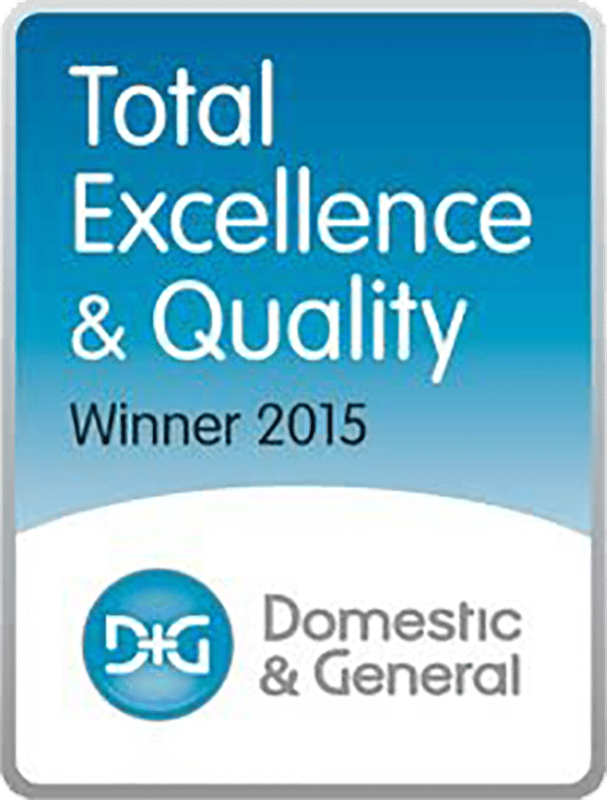 If you are unsure what make and model you require give us a call on 01225 427289 and we’d be happy to advise you.